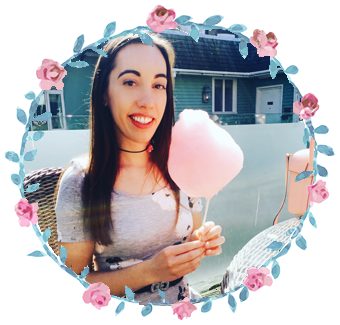 The blog celebrations continue with a fifth giveaway! 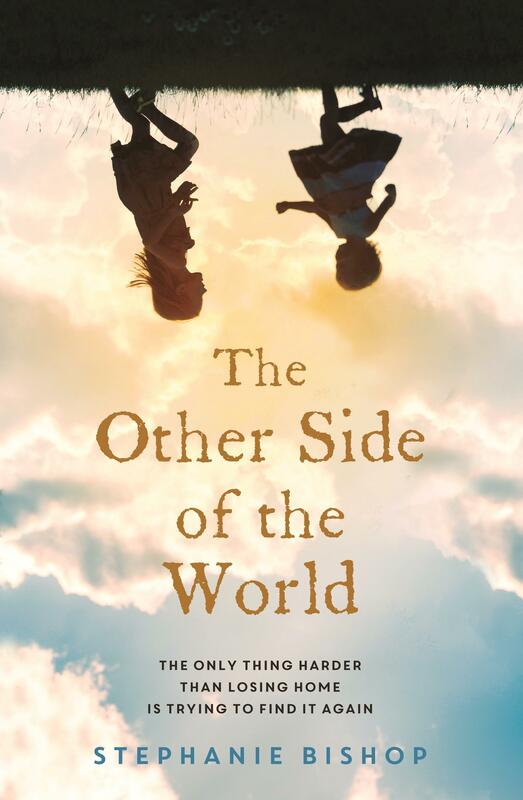 Now if you loved The Snow Child as much as I did then you are definitely going to want to read Eowyn Ivey's latest book To the Bright Edge of the World, there is also a chance to win a copy of To the Other Side of the World by Stephanie Bishop. I have Katie Brown from Headline to thank for these giveaways. Love winning books! I would love to read these. 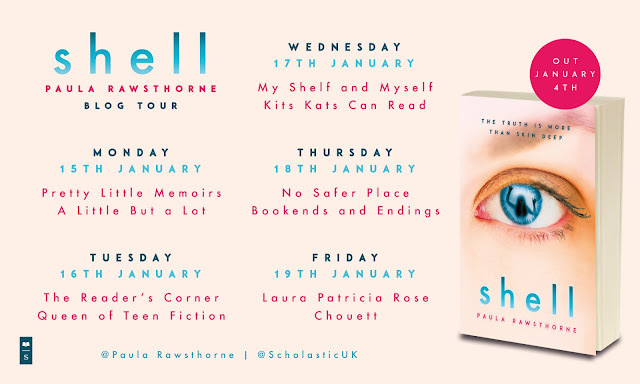 2 fab sounding books I haven't read - why wouldn't I want to win them?? Awesome prize, I would really love to read them. Haven't read either of these and they look like great reads. These book sound so great! Thank you for the giveaway!